I just love Fourth of July celebrations! BBQ, fireworks and lots of red white and blue. 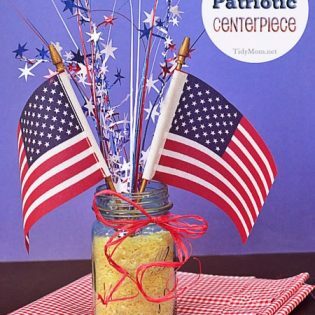 This week we had a surplus of cool, classy ideas linked up for patriotic decorating and eating! Couple these ideas with a hot grill and add some sparklers and there’s no excuse not to celebrate America’s birthday in style! I would love to hear if you have plans for the Forth of July! What a great post! Thanks for putting together such a great collection of links. Pinned! Thanks so much for featuring my Hat! I just barely got that one in for 4th of July!! You made my 4th! Have a great holiday! it’s too cute Kim! Have a great holiday! All festive and fun! A gentle reminder that the stars are ALWAYS in the upper left corner! Happy Fourth to all! Thanks so much for featuring my blocks! What a great round up of other ideas! Happy 4th! So many fun ideas – can’t wait to try a few of them. 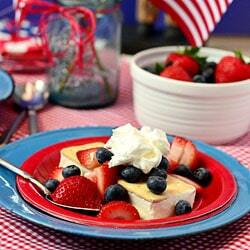 Thanks for featuring my Red, White and Blondies! Always love the ideas you share. Thank you Cheryl for sharing my drinks! That made me excited. 🙂 I LOVE how you did all the photos too of the features. Amazing collection of ideas on this post. 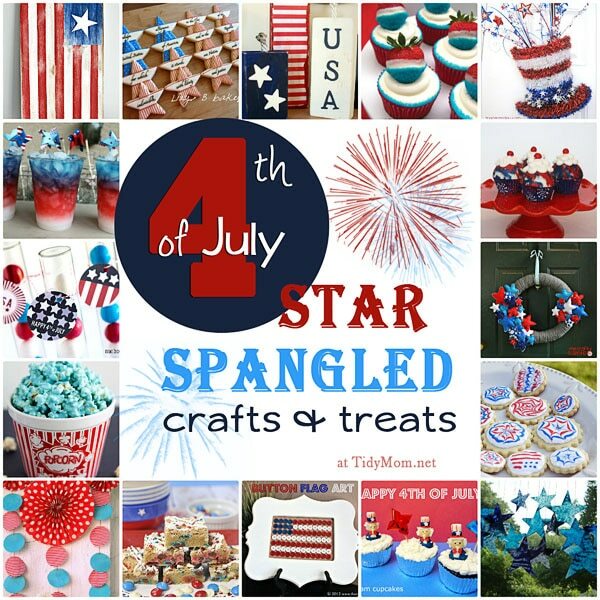 Thanks so much for featuring my fireworks cookies in your roundup! 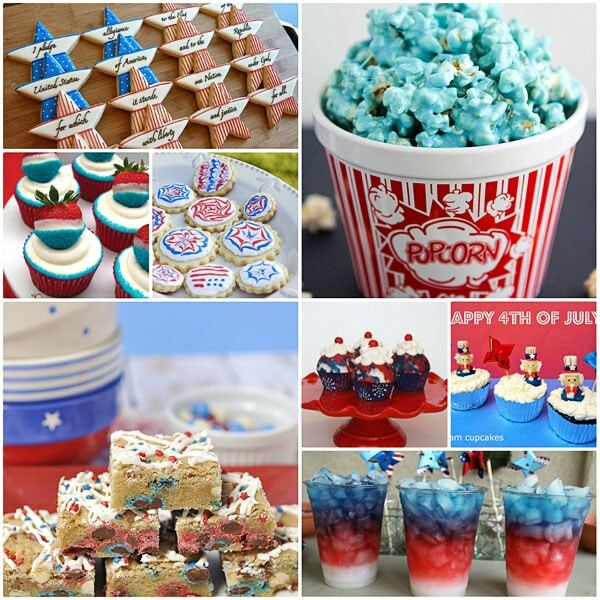 So many great ideas for the 4th. It’s an honor to be among them. All of these projects are just wonderful! What a super wrap-up. Have a wonderful 4th of July with your family Cheryl. thanks so much for including the little uncle sams! 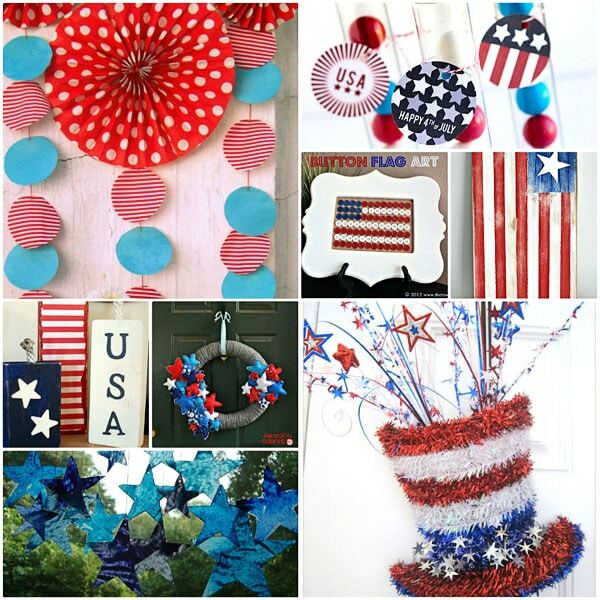 what a fun red white and blue wrap up!